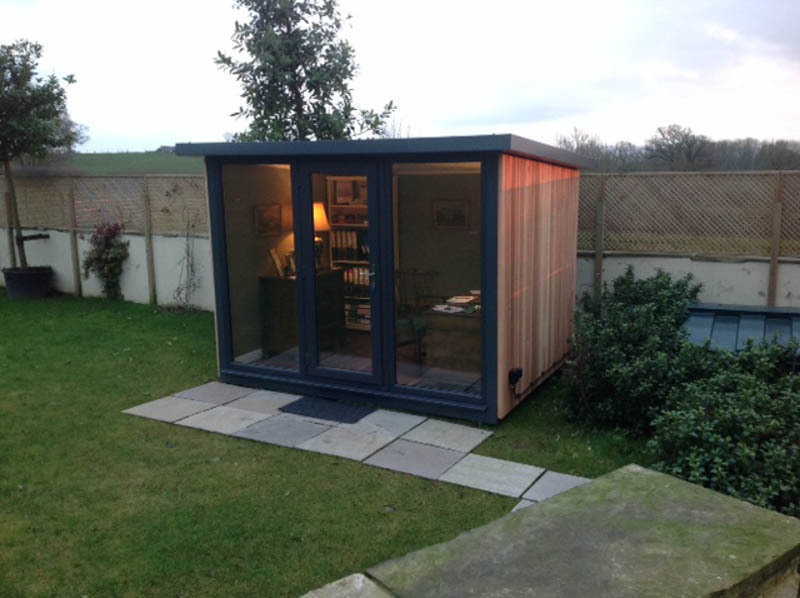 The exterior cladding of a garden room has a major impact on its aesthetic appearance. When choosing your cladding finish, your main choices will be which material to use and if you are opting a painted finish, which colour. You might also want to consider the direction that the cladding runs. With some claddings such as shiplap, you are limited to it running horizontally. If you choose a tongue and groove finish though, you have the option to fit it either horizontally or vertically. Each direction creates a different look. Vertical fixing, for instance, is favoured by contemporary garden room designers. Learn more about the Hampton range by talking to Sanctum Garden Studios on 01204 460 450 or visit their website.